Umphrey's McGee stand revealed as consummate musical alchemists, deftly reconfiguring sounds from rock's vast panoply of styles. Blurring the lines between alternative rock, jazz, funk, metal, bluegrass and other genres still, Umphrey's McGee exploded out of the contemporary Jam Scene in the late Nineties with an inimitable fusion of improvisation and progressive rock that was influenced by the likes of King Crimson, Yes, Pink Floyd and Frank Zappa. Don't miss the group as they set out on the Wax On, Wax Off Tour 2019, where the six-piece will be taking on the US, bringing you favorites and classics, plus performances from 2018's It's You - their twelfth studio album! Sound good to you? 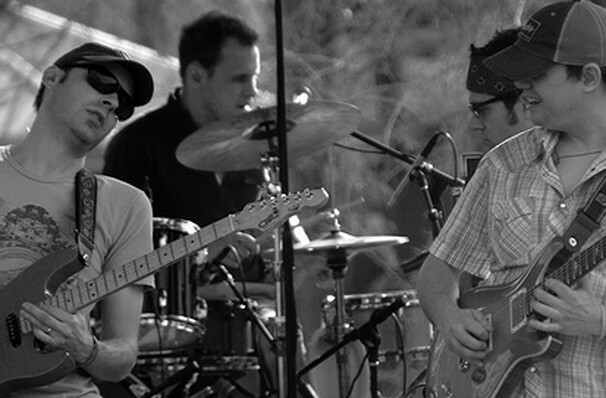 Share this page on social media and let your friends know about Umphrey's McGee at The Lawn. 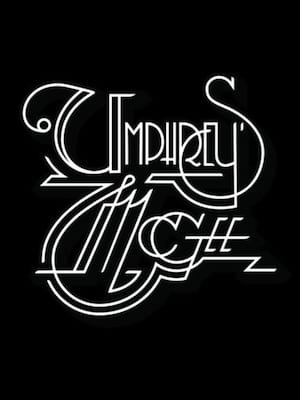 Please note: The term The Lawn and/or Umphrey's McGee as well as all associated graphics, logos, and/or other trademarks, tradenames or copyrights are the property of the The Lawn and/or Umphrey's McGee and are used herein for factual descriptive purposes only. We are in no way associated with or authorized by the The Lawn and/or Umphrey's McGee and neither that entity nor any of its affiliates have licensed or endorsed us to sell tickets, goods and or services in conjunction with their events.